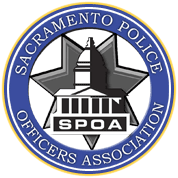 Sacramento Police Officers Association - SPOA | Serving the interests of law enforcement since 1969. 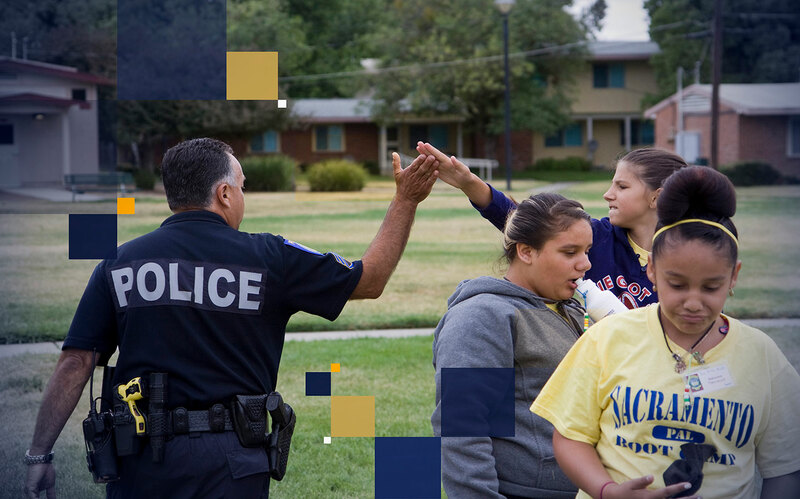 Serving and protecting the community we love…Sacramento. 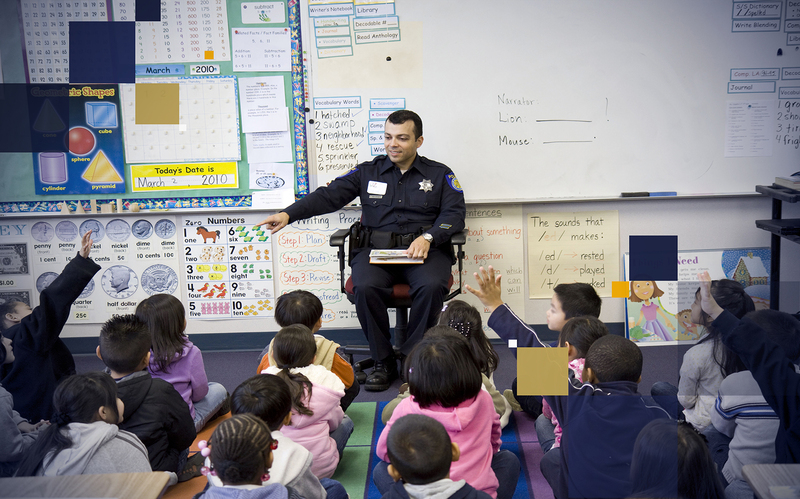 SPOA passionately promotes positive law enforcement. 1,000 members strong. Police Officers, Park Rangers, CSOs, and Dispatchers. Honoring community, protection, truth and transparency. 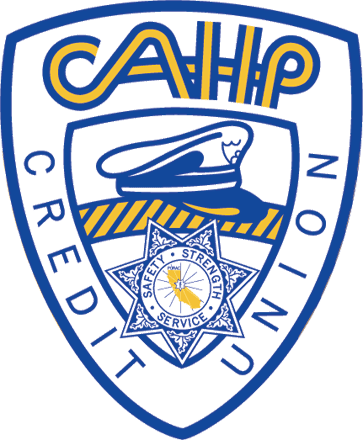 The Sacramento Police Officers Association (SPOA) has proudly served the interests of law enforcement since 1969. 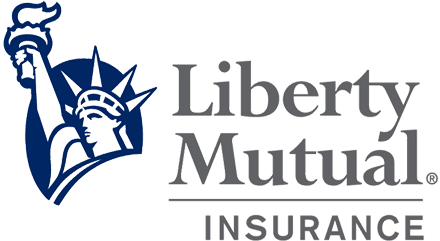 We have a long tradition of strongly advocating for our members, protecting the community and performing our duties with honor, dignity and compassion. 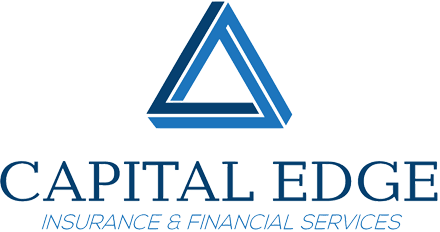 Our eleven-member elected Board of Directors make up the governing body of the organization, passionately serving the mission. We have a job to do. An important job. 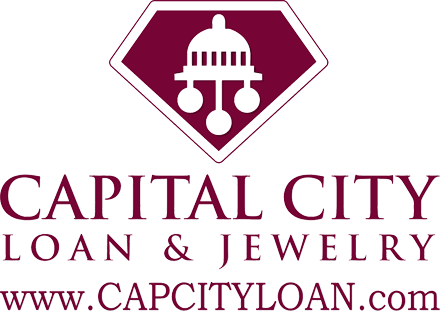 We do it in collaboration with the people we serve. I look forward to continuing the important relationship with the citizens of Sacramento, the police department and the leaders at city hall. Thank you Sacramento for your support. 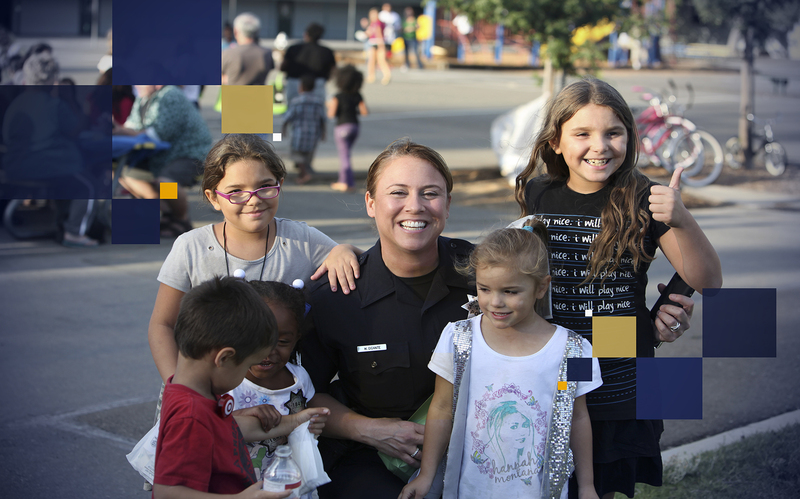 We are grateful to serve and protect this community we call home. 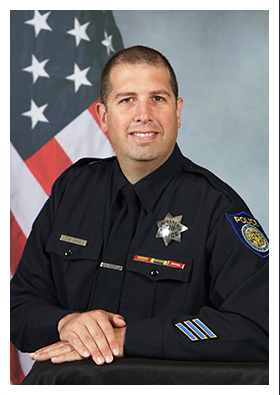 Offering scholarships to both community members and relatives of SPOA members. Working collaboratively to support the needs of our members and the community. 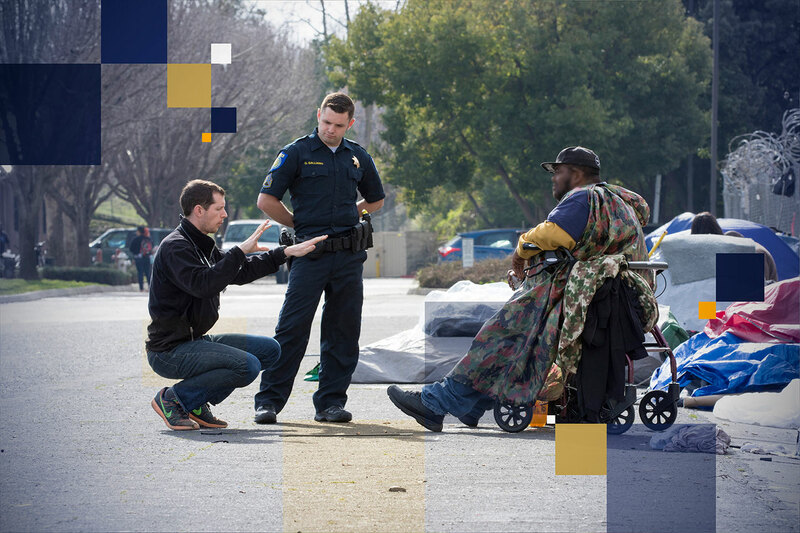 Providing Californians with the safety and security they need to feel protected in their homes and on our streets. what would you say or do? ways to show your appreciation.